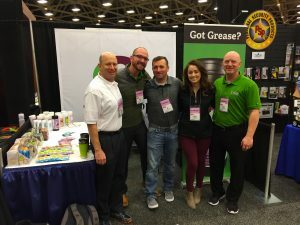 Body Wipe Company was selected as one of the top 10 new innovative companies at the 2018 ACE Hardware Convention in Dallas, TX. 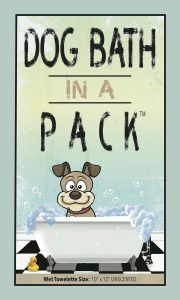 Our Dog Bath in a Pack product was a big hit with buyers! A shelter dog looking through the fence wondering if anyone is going to take him home today. 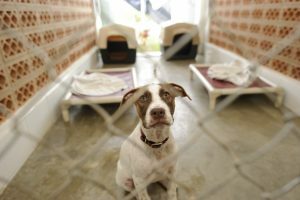 Consider donating to or rescuing a dog from your local animal shelter this Holiday Season. 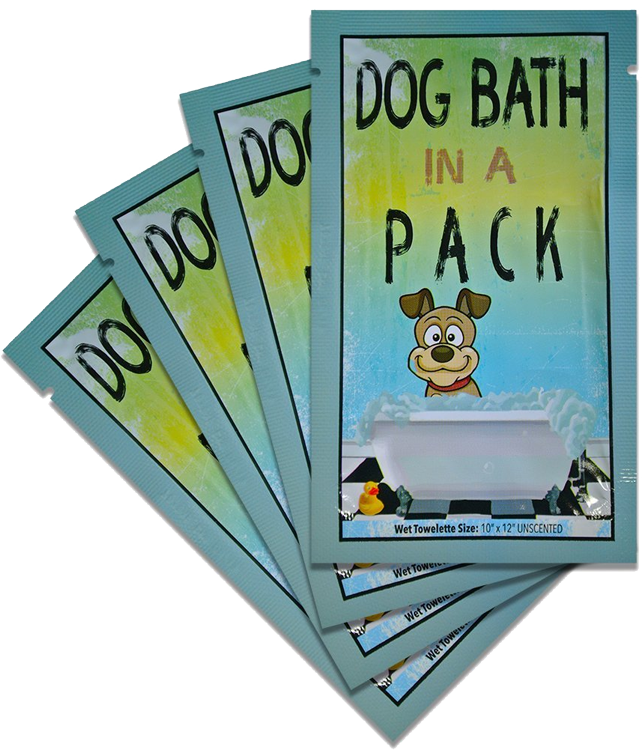 Dog Bath in a Pack Website Goes Live!